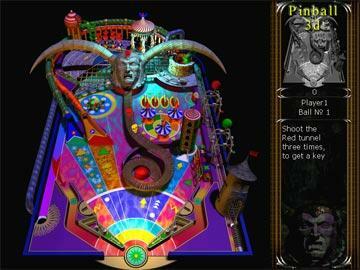 Get ready for a classic version of pinball! 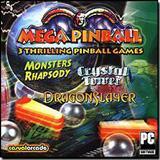 Enjoy three addicting 3D tables: Monsters Rhapsody, Crystal Tower and Dragon Slayer. Each table has a unique quest waiting for anyone who is up for the challenge. 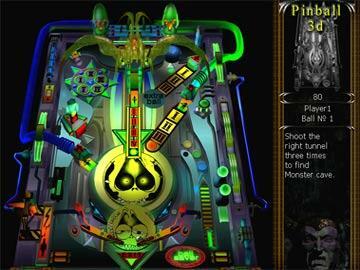 Features include 3 thrilling games, high-quality 3D graphics, and great arcade sounds. 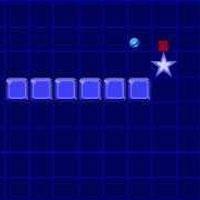 Get started in secondsplay for hours! It's great for families and fun for all ages. 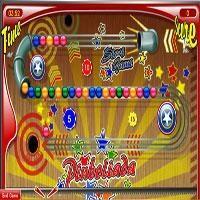 So take a break and play a fast-paced game of 3D pinball with Mega Pinball!